Kurnakovite: Mineral information, data and localities. Named in honor of Nikolaĭ Semenovich Kurnakov (Никола́й Семёнович Курнако́в, 6 December 1860, Nolinsk, Russia – 19 March 1941, Barvikha, USSR), mineralogist and chemist. 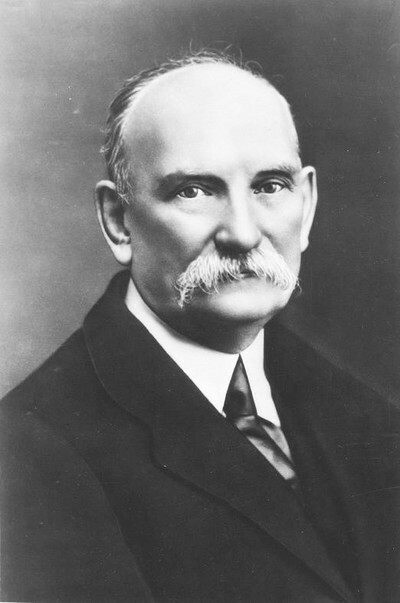 He was one of the founders of the platinum industry in the USSR. 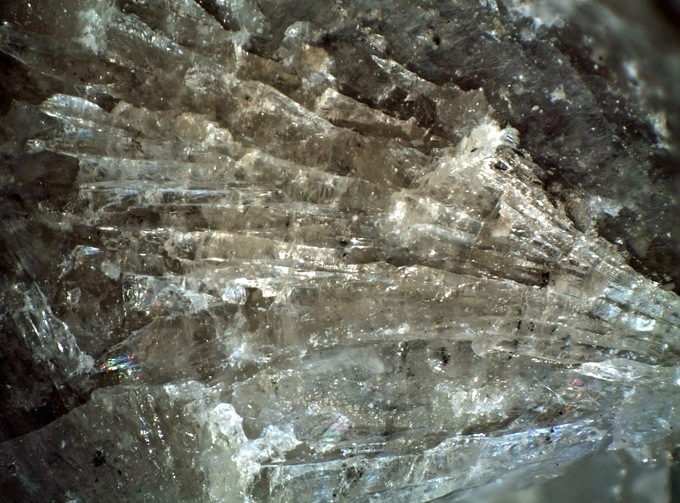 Rough prismatic crystals to 37cm. Dense aggregates. Ulexite 37 photos of Kurnakovite associated with Ulexite on mindat.org. Inderite 4 photos of Kurnakovite associated with Inderite on mindat.org. Insoluble in water. Soluble in warm acids. Godlevsky (1940) Comptes rendus de l’académie des sciences de l’U.R.S.S: 28: 638. Palache, C., Berman, H., Frondel, C. (1951) The System of Mineralogy of James Dwight Dana and Edward Salisbury Dana, Yale University 1837-1892, Volume II. John Wiley and Sons, Inc., New York, 7th edition, revised and enlarged: 360. Razmanova, P., Rumanova, I.M., Belov, N.V. (1970) Crystal structure of kurnakovite Mg2B6O11•15H2O = 2Mg[B3O3(OH)5]•5H2O. Soviet Physics, Doklady: 14: 1139-1142. Anthony, J.W., Bideaux, R.A., Bladh, K.W., Nichols, M.C. (2003) Handbook of Mineralogy, Volume V. Borates, Carbonates, Sulfates. Mineral Data Publishing, Tucson, AZ, 813pp. : 379. The following Kurnakovite specimens are currently listed for sale on minfind.com. Handbook of Mineralogy - Anthony, Bideaux, Bladh, Nichols; Am Min 58:308-313; Alonso, R. N. (1999). On the origin of La Puna borates. Acta geológica hispánica, 34(2), 141-166.; CAHIT HELVACI & RICARDO N. ALONSO (2000) Borate Deposits of Turkey and Argentina; A Summary and Geological Comparison. Turkish Journal of Earth Sciences, 9:1-27. Shaoxiu Yang (1991): Journal of Lake Sciences 3(1), 1-10; Garrett, D.E. (1998): Borates: Handbook of deposits, processing, properties, and use. Academic Press (San Diego, London), 491 pp. ; Zheng, M. P., Qi, W., & Yuan, H. R. (2005). Characteristics of salt lake boron deposits and magnesium borate deposits of the Qinghai-Tibet Plateau, China. In Mineral Deposit Research: Meeting the Global Challenge (pp. 1123-1125). Springer Berlin Heidelberg. Evseev, A. A. (1995) Kazaknstan and Middle Asia. A brief Mineralogical Guide. World of Stone 8:24-30; Pekov, I. V. & Abramov, D. V. (1993): Boron deposit of the Inder and its minerals. World of Stones, 1, 23-30. Erd, R.C., J.F. McAllister, and A.C. Vlisidis (1970) Wardsmithite 5CaO • MgO •12B2O3 •30H2O, a new borate mineral from the Death Valley region, California. 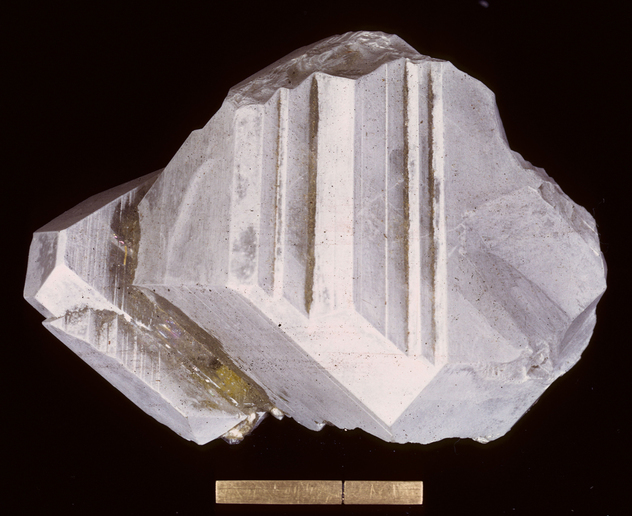 American Mineralogist: 55: 349-357; Erd, R.C., J.F. McAllister, and G.D. Eberlein (1979) New data on hungchaoite, the second world occurrence, Death Valley region, California. American Mineralogist: 64: 369-375; www.mineralsocal.org. Frondel, Clifford & V. Morgen (1956), Inderite and gerstleyite from the Kramer borate district, Kern County, California: American Mineralogist: 41: 839-843; Frondel, Clifford, V. Morgan & J.L.T. 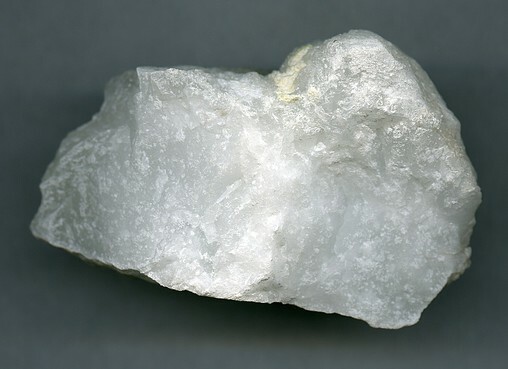 Waugh (1956), Lesserite, a new borate mineral American Mineralogist: 41: 927-928; Schaller, Waldemar Theodore & Mary Emma Mrose (1960), The naming of the hydrous magnesium borate minerals from Boron, California – a preliminary note: American Mineralogist: 45: 732-734; Rumanova, I.M. and Ashirov, A. (1964) The determination of the crystal structure of inderite. Soviet Physics-Crystallography: 8: 414-428; Bowser, C.J. (1965a), Geochemistry and petrology of the sodium borates in the non-marine evaporative environment: Unpublished Ph.. dissertation, University of California, Los Angeles, 307 pp. : 49-50; Morgan, V. and Erd, R.C. (1969) Minerals of the Kramer borate district, California California Division of Mines and Geology Mineral Information Service: 22(9&10): 150-152; Razmanova, .P., Rumanova, I.M., and Belov, N.V. (1970) Crystal structure of kurnakovite Mg2B6O11•15H2O = 2Mg[B3O3(OH)5]•5H2O. Soviet Physics, Doklady: 14: 1139; Pemberton, H. Earl (1983), Minerals of California; Van Nostrand Reinholt Press: 240. Murdoch, Joseph & Robert W. Webb (1966), Minerals of California, Centennial Volume (1866-1966): California Division Mines & Geology Bulletin 189: 227-228.; Speckels, M.L. (1965) Minerals for everyone: the complete guide to micromounts. Gembooks, Mentone, California. Murdoch, Joseph & Robert W. Webb (1966), Minerals of California, Centennial Volume (1866-1966): California Division Mines & Geology Bulletin 189: 227-228. Murdoch, Joseph & Robert W. Webb (1966), Minerals of California, Centennial Volume (1866-1966): California Division Mines & Geology Bulletin 189: 228.